Likud retains lead of five seats over second-largest party Yesh Atid. A Channel 10 poll on Saturday night showed that if elections were held today, the Shas party would sink to 3 seats. Currently, four seats are required to enter the Knesset. 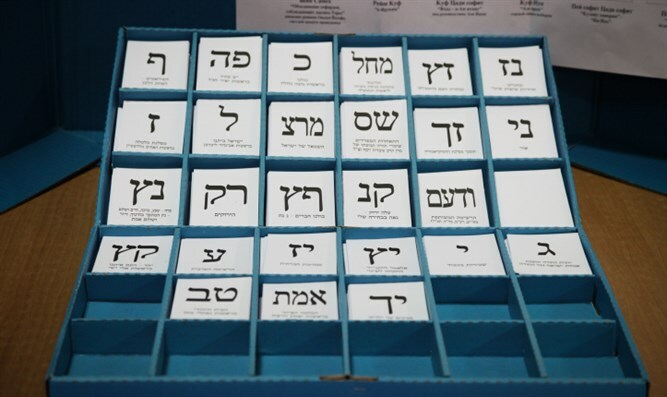 The poll also showed Likud gaining 26 seats, four less than it currently has. Both Yisrael Beytenu and United Torah Judaism (UTJ) would receive 6 Knesset seats. Yair Lapid's Yesh Atid party, on the other hand, would gain ten seats, rising to 21. The Jewish Home party would also gain, rising from eight Knesset seats to ten. The Zionist Union, led by Avi Gabbay, would receive 20 Knesset seats, four less than its current number. The Joint Arab List, currently holding 13 seats, would drop to 12.